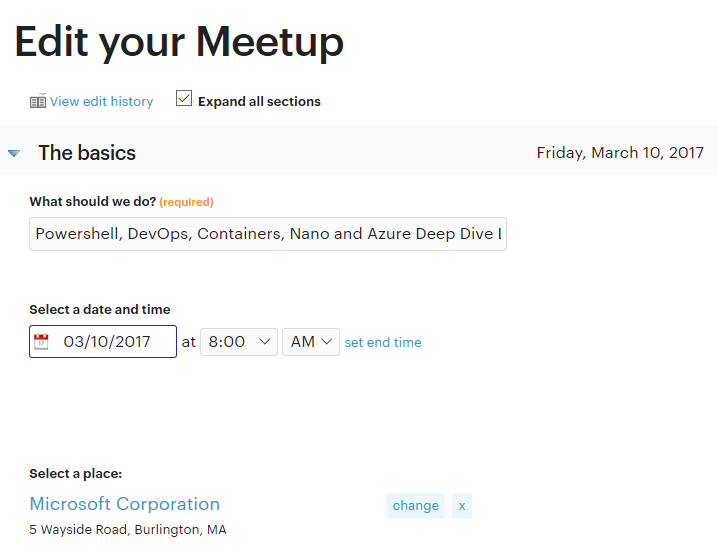 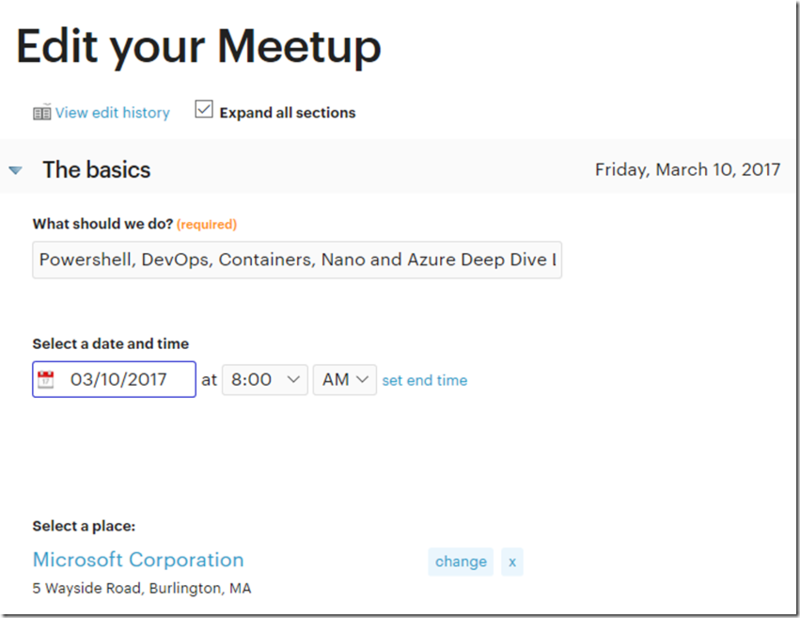 I struggled a bit today trying to find out how to change the date of a meetup. 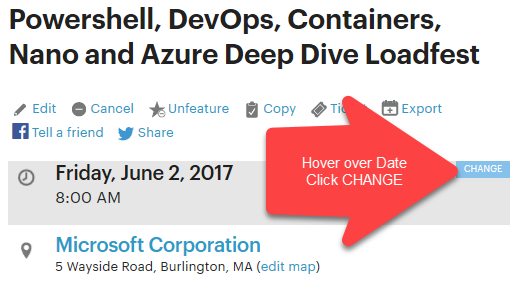 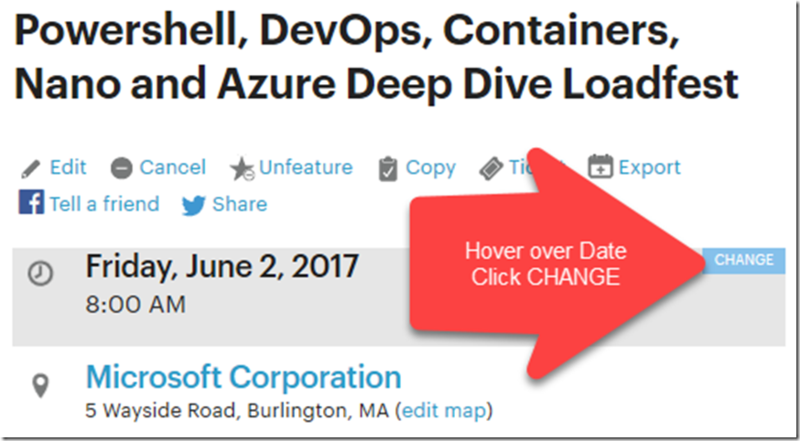 I needed to postpone an event and the edit event page would not allow me to make changes to the date field. 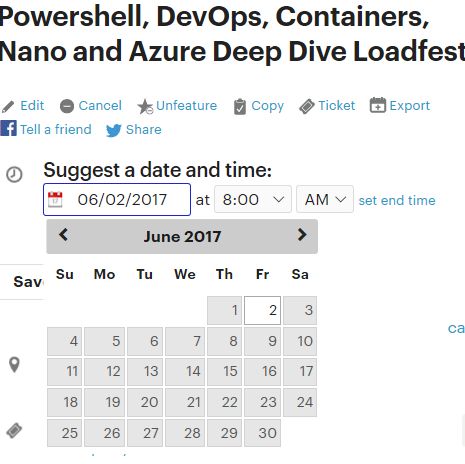 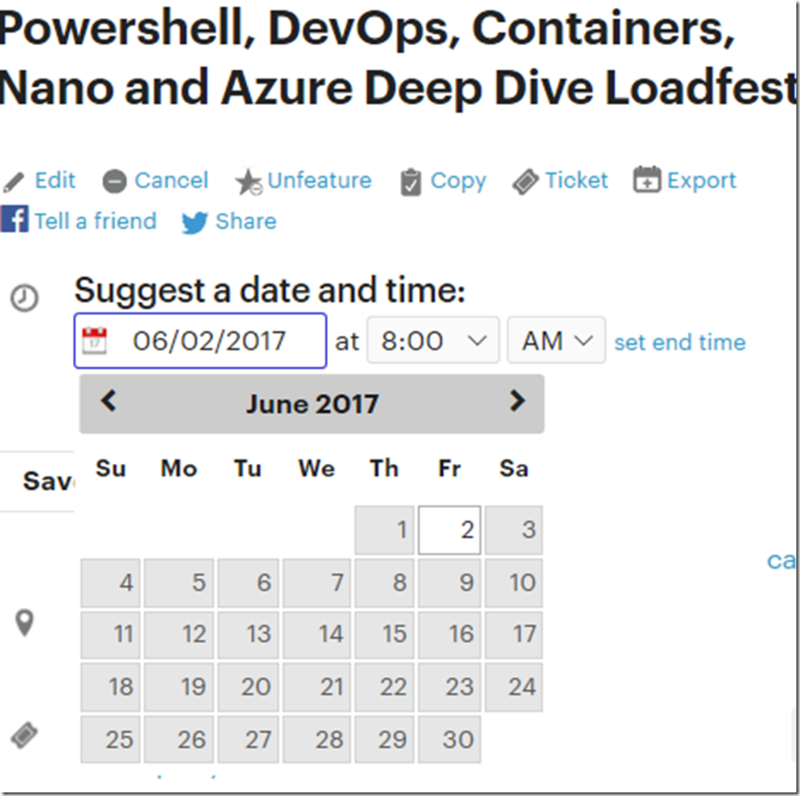 The date field is there but when you click on it you cannot change.